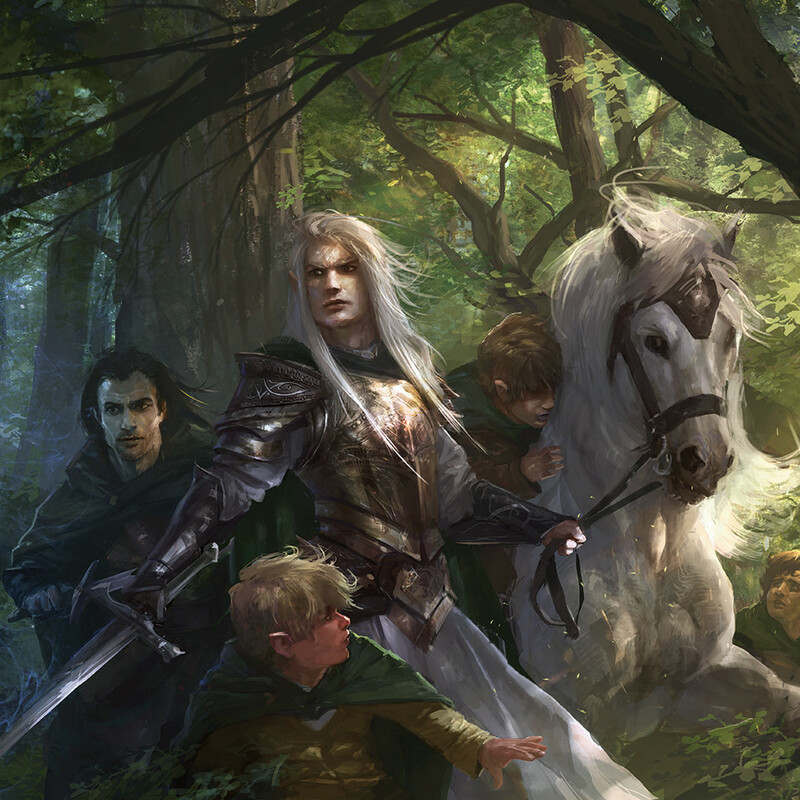 Glorfindel, by Alberto Dal Lago. Click here for more of the artist’s work! Never met an elf like this – mine are always sucking on earwax and having pea-snorting competitions. Sigh. Tolkien set the bar pretty high for impossibly perfect elves… then came Peter Jackson. ;-) But he did cut Glorfindel from the movie version, so there’s that.